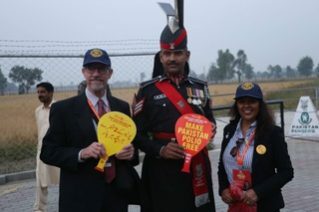 MARIPOSA — Local Rotarians Richard and Ophelia McInturff traveled to Pakistan recently to team up with other Rotarians and join in the fight to eradicate polio. In the process, they gained a tremendous amount of knowledge and touched deeply upon the great secret of service to humanity: you get much more than you give. Today, polio remains endemic in three countries: Afghanistan, Nigeria and Pakistan. 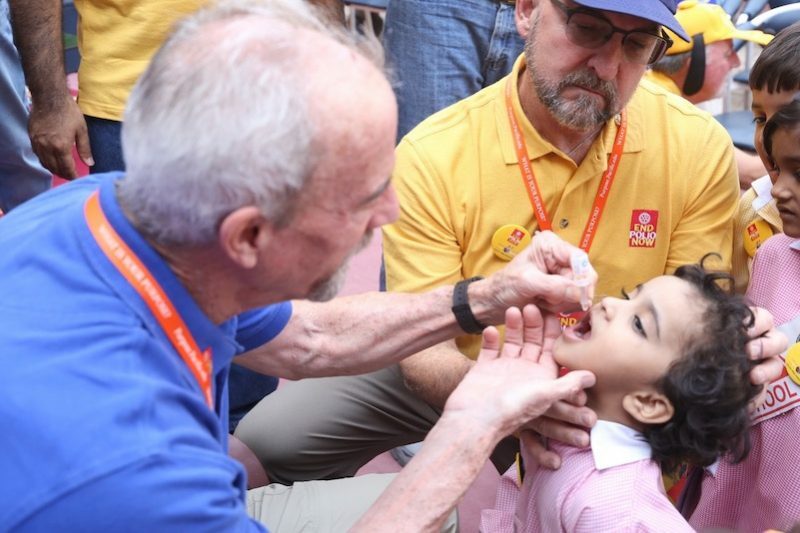 Polio eradication is Rotary International’s primary world focus, and Rotarians have been working to vanquish the virus for more than 30 years with a goal of ridding the world of this blight. 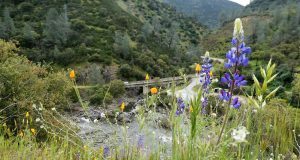 As dedicated members of Mariposa Yosemite Rotary Club District 5220, the McInturffs wanted to participate significantly in World Polio Day, Oct. 24. So off to Pakistan they went. 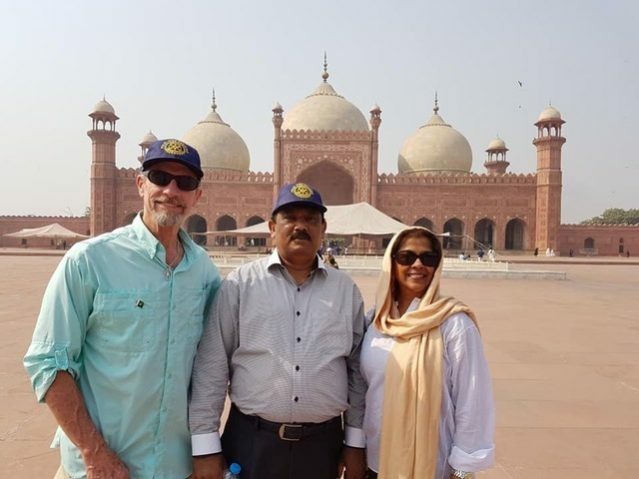 It took more than 24-hours to get there, as they flew from San Francisco to Dubai, followed by a layover before they touched down in the beautiful ancient city of Lahore, Pakistan. Accompanying the McInturffs were other Rotarians from the District, including Bill Lowe (Mariposa), Jay Hislop, DDS, Esq. 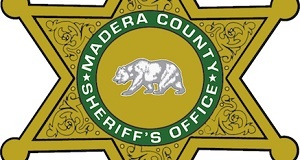 (North Stockton), Navid Asghar, Omar Khamisa (Stockton), Jenny and Chris Currie (Modesto Sunrise), Bob Melrose (Stockton Sunrise), Waqar Rizvi (Stockton), and Azmi Gill (media coordinator). 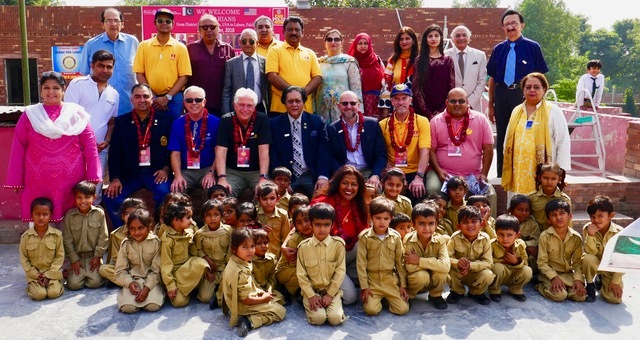 “It was a dream come true,” say the McInturffs, who arrived to a greeting of about a hundred Pakistani Rotarians who showered them with red rose petals, draping the esteemed visitors with flowering garlands and leis in welcome. 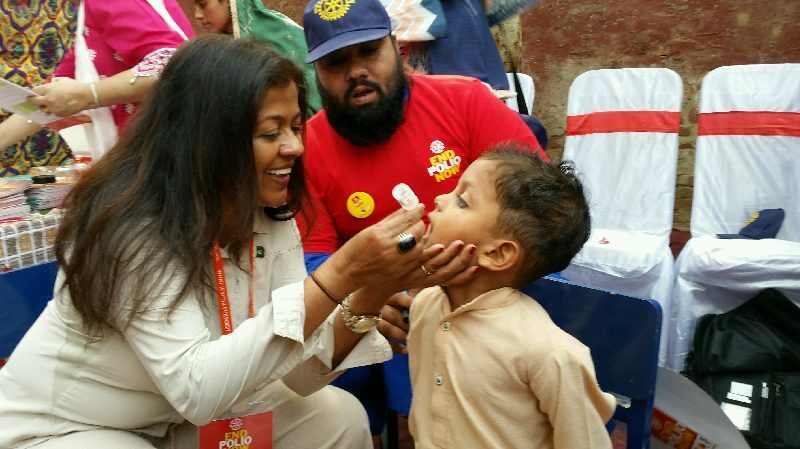 The McInturffs and the rest of the Rotarians visited six polio immunization camps where children from newborn to age seven were given two drops of polio vaccine orally. 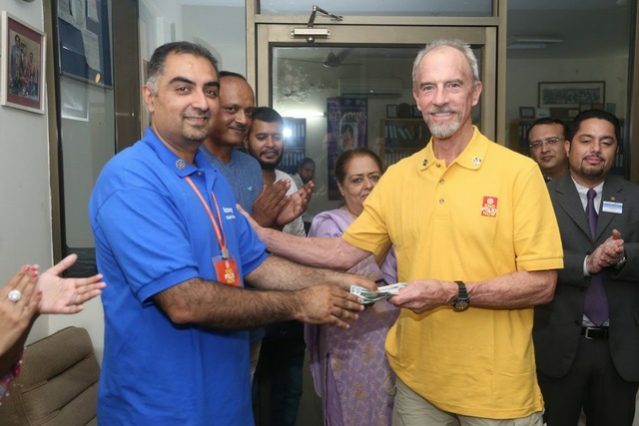 They also made stops at Rotary-sponsored hospitals, rehabilitation centers, prosthetic manufacturing facilities, computer labs and textile manufacturing shops. 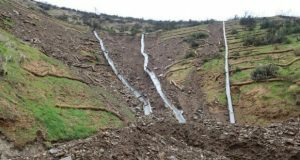 Along the way, with a common goal to help, they made friends and established contacts for consideration of future Project Partnership opportunities, including clean water initiatives. 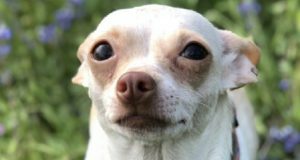 The highest virtue, believe the McInturffs, is the desire to help. 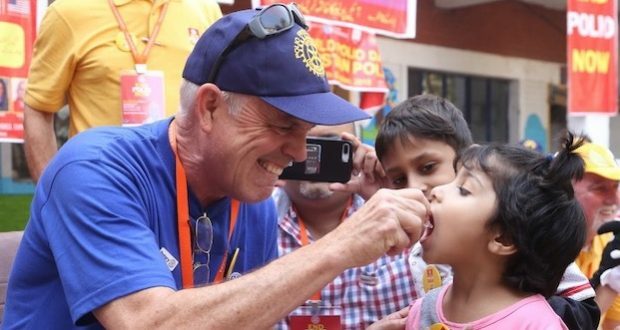 They were in good company, as the Pakistani Rotarians are getting the message out about vaccinations every single day, all year long. 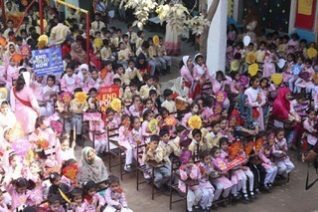 Rotary in Pakistan is very active, they learned. 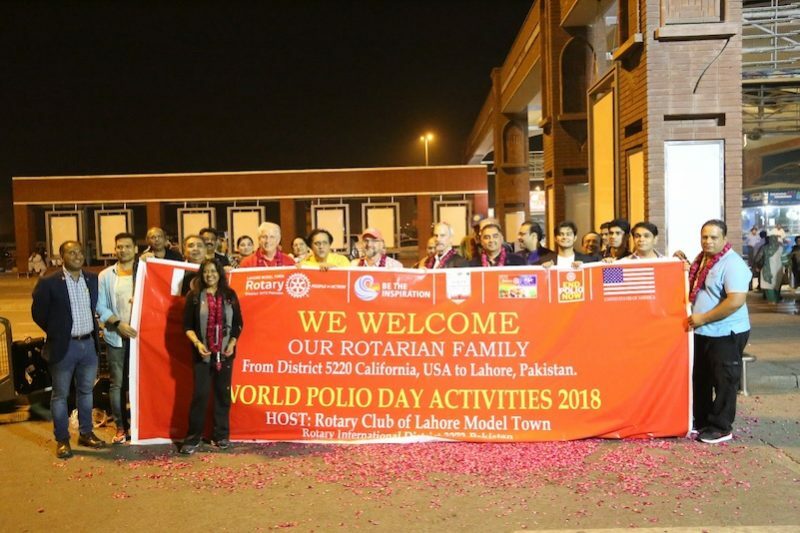 The host club of Pakistan in Lehore was the second rotary ever founded in Asia, and the District 3272 includes 130 clubs, across the entire state of Punjab. 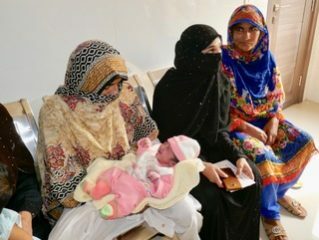 “I believe that we met no fewer than one thousand people from the Governor of Punjab and his staff,” Richard and Ophelia say. 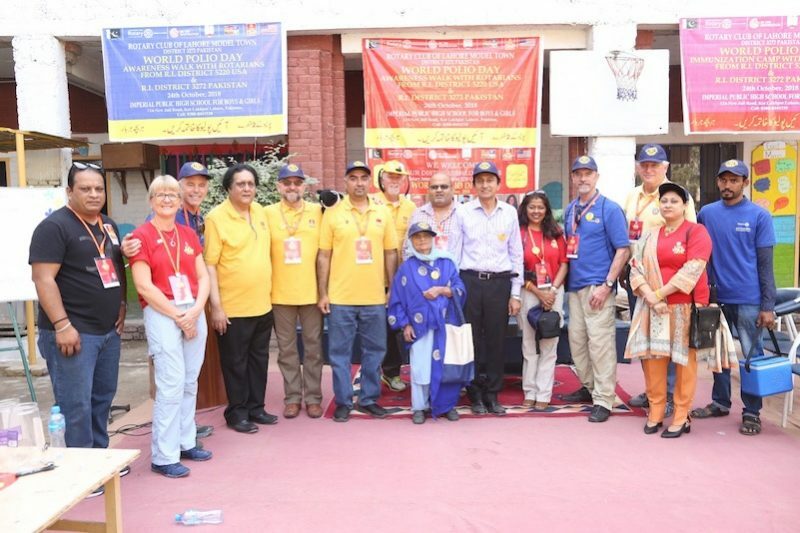 They were introduced to local dignitaries including ambassadors, council members, Rotary District Governors present and past, club presidents and members from all over Punjab. Throughout the trip, the movers and shakers came out to greet the group in style and with respect. “We found that Pakistan is an orderly nation full of loving, generous people. We made many long-term relationships and hope to make additional visits to work on Rotary projects together. The McInturffs heard the Islamic call to prayer from the different mosques five times a day, and say they had great conversations about beliefs. In many instances, they were surprised by the ways in which people differed from what they had presumed before the trip. Gently holding the small faces of young children in their hands as they dropped the potentially life-saving serum into little mouths open like birdies, the Rotarians were touched by the gravity of what they were able to accomplish. 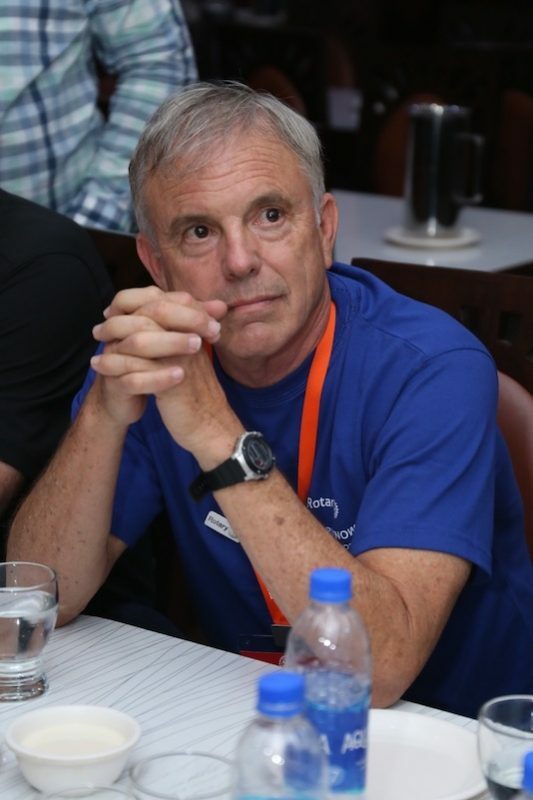 “It was very emotional because as Rotarians, we get involved to help humanity. 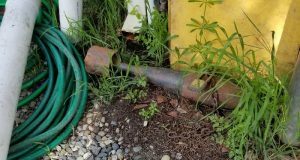 Being able to put our intention into action was the most powerful thing. There are no words to describe it — this is a dream of ours. 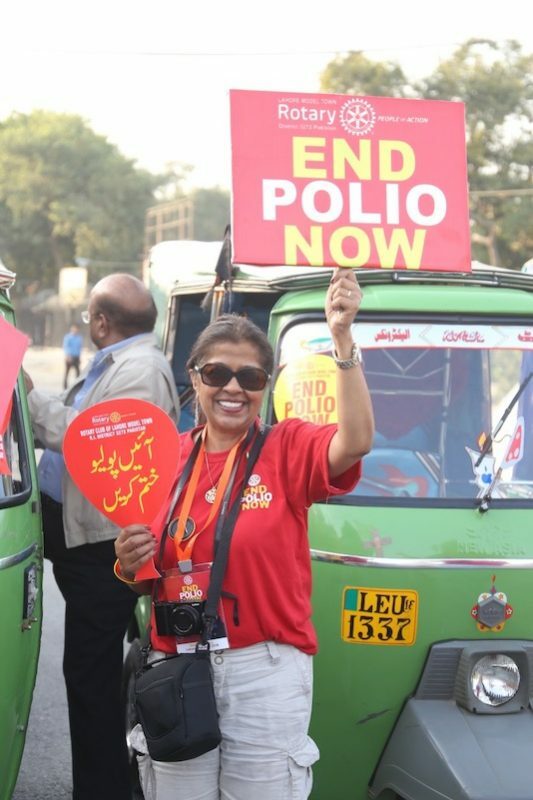 To be able to put Rotary into action, travel across the world, meet with the Pakistanis and help eradicate polio from the environment. 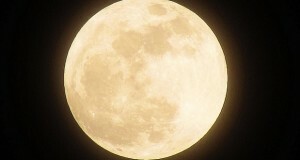 It was a tremendous effort on our part, and it changed us.